After a long and stressful day, there’s no better way to relax than getting home, jumping into a warm shower, getting comfortable, and settling down on the sofa in front of the TV to watch a movie. If you enjoy gambling and playing card games such as Texas Holdem Poker, rummy, blackjack, etc, chances are you will love a good gambling movie as well. Playing a poker game is fun, but sometimes it’s equally as enjoyable to watch a fictional character with incredibly high stakes on the line. So, for your next movie night, throw on one of these gambling movies that every card lover should watch at least once. Casino – Casino is one of the most famous gambling movies ever made, and if you are a fan of a good poker game now and then, this is the perfect movie for you. Casino tells the story of a casino under the control of a powerful crime family in Vegas. It stars Robert De Niro and Joe Pesci and is directed by legendary director Martin Scorsese. The movie is gritty, hard-hitting, violent, and has Pesci at his menacing, borderline psychotic, best. Casino Royale – Casino Royale was Daniel Craig’s very first Bond film, and boy did he make the right impression. In this movie, Bond is forced to enter a high stakes poker game in Monte Carlo, going up against the menacing and brilliant Mads Mikkelsen, who plays the role of Le Chiffre, the film’s main antagonist. The movie is classy, sophisticated, violent, and gritty, and is considered one of the best Bond movies of all time, which is a huge achievement in itself. The Gambler – 2014 saw the release of the gambler, which is a remake of the 1974 classic. 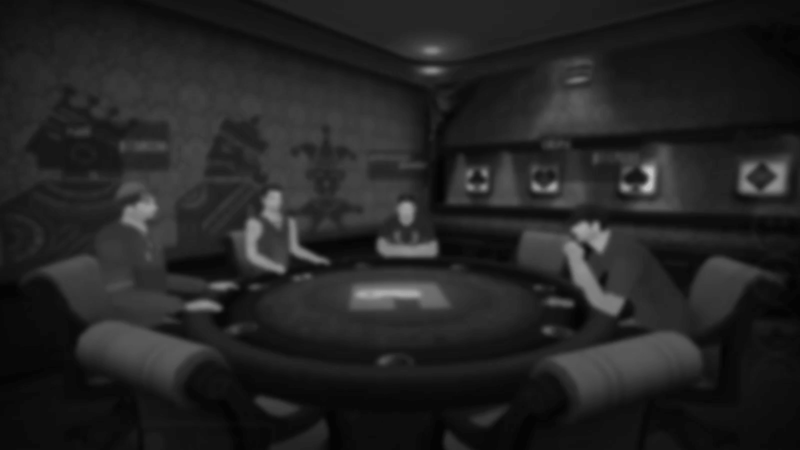 Here you won’t find any poker 3d special effects, but what you will find is a tale of an academic with an addiction to gambling, who gets himself into serious debt, and finds himself owing a huge amount of money to a powerful and dangerous loan shark in the underground gambling scene. The movie stars Mark Wahlberg, and centres on the fact that he has 7 days to pay off his debt in cash, or to pay with his life. Lock, Stock, and Two Smoking Barrels – Normally it is Texas holdem poker which takes centre stage in gambling movies, but not Guy Richie’s epic tale of crime and deceit in East End London. The movie centres on a cocky gambler who, with the help of his friends, enters a high stakes game of three card brag against a local crime lord. Needless to say, the game doesn’t go as planned and he and his buddies find themselves owing said Crime Lord a huge amount of money, with just days to pay. The alternative is to feel the wrath of the Crime Lord’s psychotic henchman ‘Barry the Baptist’ played by former enforcer for the Kray twins, the late ‘Lenny The Guv’nor McLean’.